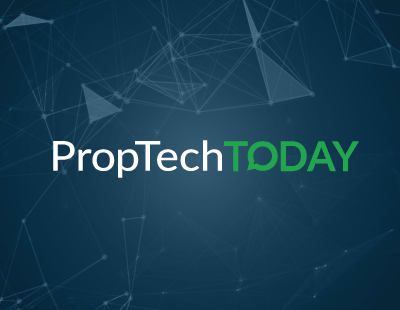 So started the discussion on Twitter last week which escalated into a really good debate about PropTech and whether or not people, namely agents, should actually bother in the first place. 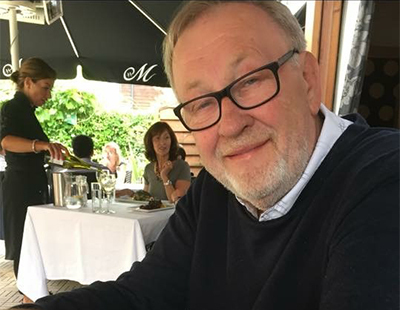 Graham Lock of Lock Consultancy got this all going and was quickly joined by none other than Russell Quirk who added his two pennies’ worth: “PropTech is hugely overdone”. “Every few days there is another email with a product that can solve all these problems that you never even knew you had! Hard to keep on top of! For anyone!” they stated. All these are hugely valuable points and I said as much in my replies. PropTech is everywhere. We all have jobs to do but we keep hearing new solutions to our problems and even more to the problems we never knew we had. This all started because of the press around the launch of Unissu, a business I have co-founded which is looking at the entire global ecosystem of the PropTech market. Over 6,000 companies are listed and all have been categorised and logged to try to make sense of this exploding sector. The reasons we did this were partly down to the point Graham made - there is just too much going on. Either agents realise they have a problem and are trying to search for PropTech solutions (and are not finding ones that are relevant to them), or they do not think they have a problem (or don’t know they have) and are being cold called by sales people selling them the next big platform they should use. The challenge there is, however, is that each week there will be a different solution solving a different problem (and probably a small one at that) and in the end they will just give up and say no to everything. By saying no to everything they possibly rule out some PropTech which may actually help them with a genuine problem. Now imagine this on a global level. We had the theory that PropTech is a global solution to a local problem. Companies in America are helping brokers over there generate business but equally could be helping UK businesses too. However, because they’re over there and we’re over here, it’s likely we’ve never even heard of them. This is partly why Unissu was created. Give the users an easy way to find PropTech businesses they wanted to work with or, if they had no idea, just let them browse the solutions based on their job roles to isolate companies they might want to work with. This latter point has become the most important area of the platform. If you simply don’t know what problems you are facing because you are too focused on your daily tasks, at least let someone else direct you to solutions from all around the world that may help you in your day-to-day business. But, let's take the time to review this whole thing: building a platform business that simply aggregates all PropTech businesses into one place is just stupid, isn’t it? Why should anyone care to consider technology in their daily lives as an agent? I used to say that finding someone a property was like a jigsaw puzzle. You just fitted the pieces together. Find the right pieces and you have a deal. However, and rather obviously, our sector isn’t just about understanding the demands of buying and selling a property, it's about far more than that. For starters, let me focus on that human element for a minute before I get on to the more obvious areas where technology can impact that sales process. My training at Foxtons, before it all got complex and more professional, was a week learning how to fill out an applicant card. These were times where they focused purely on walk-ins and phone calls. I became an expert in understanding what a customer wanted. Now, we may not know all there is to know about a client before they want to view a property. We may not have to fit the jigsaw puzzle together anymore. 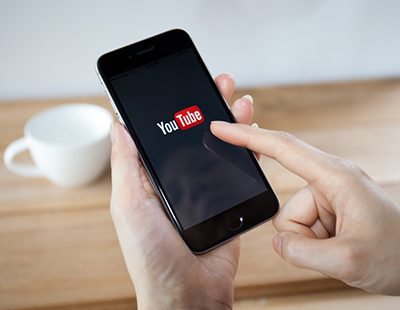 The power of the viewing is in the hands of the customer, not the agent. Portals and online systems have put pay to that. Now the skill is making that process as efficient and professional as possible. Now, in the majority of cases, it may be done outside of office hours. Now, people may prefer not having to actually deal with people. Now, customer service is ultimately hands-off. Now, the agent is judged by how efficiently they respond, although even this may not be a human response but by AI systems they have set up to cater for on-demand customers. In an effort to be seen as customer-centric, an estate agency has to be technology-enabled at its core. I know people will disagree with that statement but I promise you this is the case. I have been a judge of multiple awards rewarding estate agents for their service and their systems. It never ceases to amaze me that we cannot deal with customer enquiries within 24 hours as an estate agent because we rely on people to do the filtering of applicants or the prioritising of calls. I would go so far as to say it p****s me off that the very basics of customer service are neglected. It is for this reason alone that agents who are saying they have PropTech fatigue are wrong. In the front offices, this mini rant is reason enough to get involved. Now let's look at the back offices. The processes we have to get involved in. The legislation hoops we have to jump through are all clear justification that we have to get involved in more technology. Why? Because in some cases we can’t keep up with change and in others, we are bored with the processes we have to follow and if we can make a more streamlined process (for our customers as well as our staff) we should. However, I actually think this is where a lot of the issues around PropTech arise. There are solutions arising which really cater for very niche areas of property management, surveying, or finance, just to name a couple of examples. Each of them is silo’d to cater for a very small particularly user. One use of Unissu we are expecting to see this year revolves around this idea of companies dealing with smaller more niche roles, starting to work out who is working in complementary areas and, hopefully, joining forces to create a far more valuable proposition. By the way, this may mean businesses that are based in geographically separate regions as well but their business objectives align and their offer is far better together than apart. Both the front end of agency and the back office needs to understand their position as the market digitises. Not everyone will want to change and that is fine. Not every business wants to evolve and try to bring in new ways of working. One thing I do hope, however, is that Unissu will allow you to get on the front foot and help you understand some of the solutions you may be seeking now or in the future. Then you can go to them, not the other way around. Failing that, do what my dear old Nan used to do. Leave a whistle by the phone and blow it as soon as another cold call comes your way. James, I agree. The problem is that no one has yet delivered a streamlined experience for the agents, it’s too disjointed and no single product can cater for all the needs of any agent. At the BestAgent conference agent’s told suppliers “You’re not listening” which you covered in a post here in early October. What has happened since then is remarkable. We are witnessing what will be seen as the largest collaboration in the history of agency to deliver a Marketplace that will alter residential agency forever, and move it into the next era. It’s early days, but there is major change afoot. The 100+ companies that have approached BestAgent seem determined to deliver the agents something meaningful and new that shows that suppliers are, at last, listening. I also agree with James. 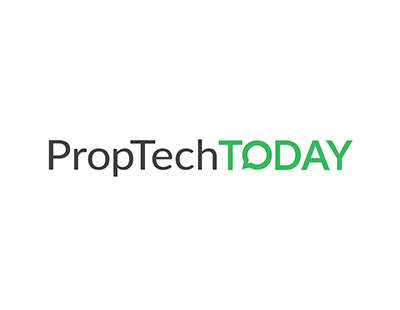 I would add further - speaking as someone who has been in estate agency since the days of Polaroid photos and applicant boxes - that there have been two industry changing advances in Proptech; property portals and agency software. Of course you can add e-mail (life changing), digital photography (life changing). These all came about some years ago and whilst there have been many tweaks to these two elements, not a lot has happened since then. What I love about all this is that I can now run my (admittedly low volume) entire sales department alone without even the need for an administrator! IMHO, I believe the long term future will be a shift towards hub agents and possibly very long term, a gradual crawl towards the American Realtor model.